In recent years, antibiotic resistance has risen to dangerously high levels in all parts of the world. Yet despite this growing health crisis, new research shows worldwide use of antibiotics skyrocketed between 2000 and 2015, largely driven by dramatic increases in low-income and middle-income countries. An international team of researchers conducted the study, which found that antibiotic consumption rates soared 39 percent over the course of the 15-year period. Worldwide, usage increased from 11.3 daily doses to 15.7 daily doses per 1,000 people. The results are published in the Proceedings of the National Academy of Sciences (PNAS). "It's good news, bad news," says CBS News chief medical correspondent Dr. Jon LaPook. "Antibiotics are necessary for treating a lot of infections and in developing countries, low-income countries, they haven't had enough antibiotics and you have babies dying from diarrhea and adults dying of infections that can be treated." But, as seen in more developed countries like the United States, heavy use of antibiotics raises another potentially deadly risk: drug-resistant superbugs. The misuse and overuse of these medicines can lead to antibiotic resistance. When this happens, bacteria change in a way that makes them less responsive to treatment. 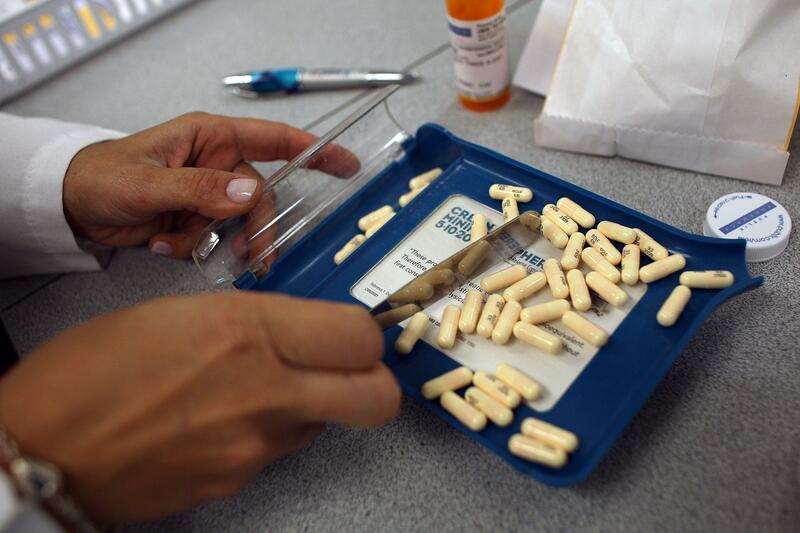 A growing list of serious infections in the U.S., including pneumonia, tuberculosis, skin infections, blood poisoning, gonorrhea, and several foodborne illnesses are becoming more difficult and sometimes even impossible to treat as antibiotics become less effective. LaPook says he hopes other countries will learn from mistakes that have been already made. "Hopefully we can try to teach them lessons, things that we've painfully experienced," he said. "We try to get that word out to the rest of the world before they have to suffer it themselves." In low- and middle-income countries, the study found that the rate of antibiotic consumption per 1,000 inhabitants per day increased 77 percent between 2000 and 2015. And alarmingly, the use of new and last-resort antibiotic classes, such as linezolid, carbapenems, and colistin, increased significantly in nearly all countries. Yet despite the rising use of antibiotics worldwide, the study suggests that reducing consumption is possible. In high-income countries, rates of antibiotic consumption actually declined slightly since 2000. Experts say people in many different fields can play a role in prevent antibiotic resistance: health care workers by only prescribing antibiotics when medically necessary; farm workers by not using antibiotics in healthy animals to promote growth or prevent diseases; and policy makers by improving surveillance of antibiotic-resistant infections. Never demand antibiotics if your health care provider says you don't need them. Always follow your doctor or pharmacist's advice when using antibiotics. Prepare food hygienically and choose foods that have been produced without the use of antibiotics for growth promotion or disease prevention in healthy animals.